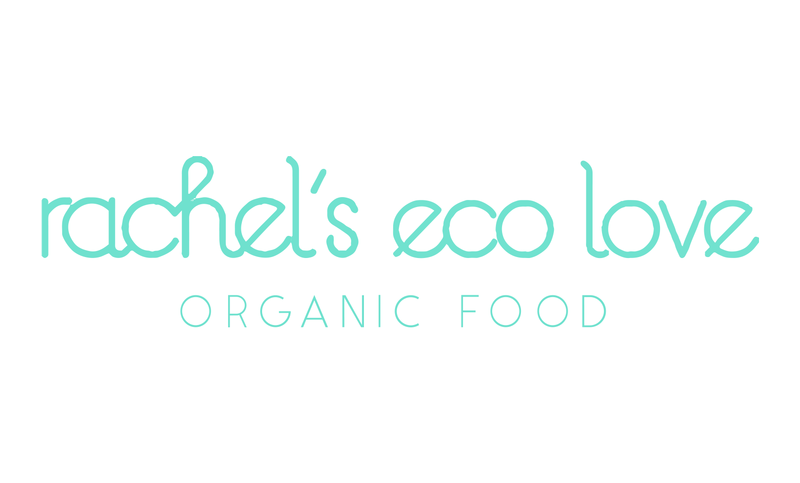 The meals of rachel’s eco love are based on the Mediterranean diet, putting special focus on the healthy, organic and natural ingredients which are present in the components of all its dishes. Making use of a fresh and unrestricted touch, Rachel’s dishes combine the different ingredients to always provide an offer of delicious, originals and healthy meals. 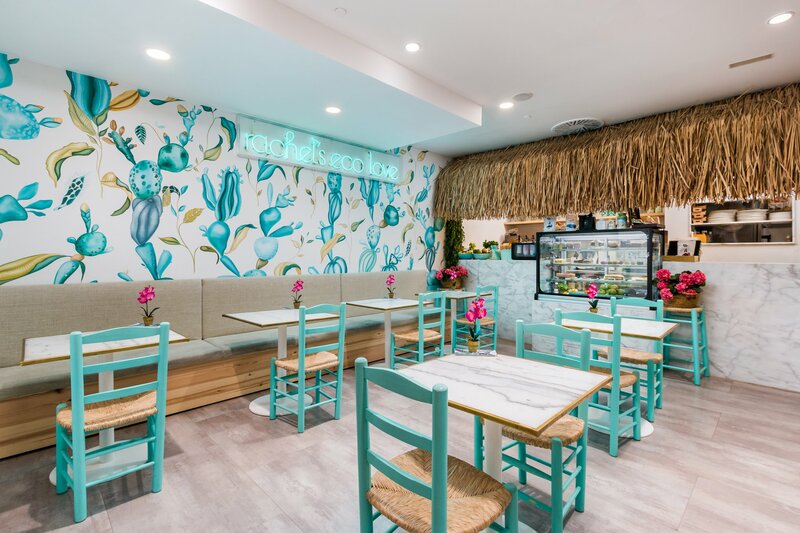 It will be sure to meet the expectations of the most exigent palates, offering quality meats and fresh fish, low-calories meals, meals for vegans, for pro-bio clients, and for those who through their alimentation, care about their body and skin. The perfect place for all these people who, like us, enjoy a good meal. Do you want a complete breakfast for two in our lovely terrace? Or do you want to charge energies with one of our fresh fruit shakes after swimming? Maybe you are looking forward to one of our original salads or to recover strength with our steak tartar accompanied by our red and pink wines. All of these mentioned factors have contributed to consider rachel’s eco love as one of the best gastronomic options in Marbella. To enjoy a healthy meal in one of the most emblematic terraces of Costa del Sol, with the coolness provided by the near fountain, letting us enjoy the perfume of its aromatic plants and with the privacy this corner hidden in the gardens of Puente Romano provides. It is an option that, without doubts, will make you have a relaxing and pleasant moment. 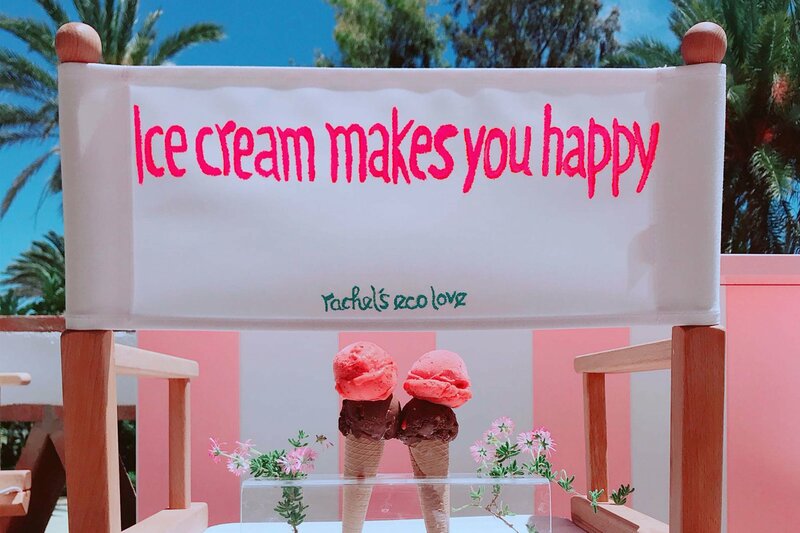 As every summer and when good weather arrives, the ice-cream corner reopens from the hand of rachel’s eco love: the place that we all look forward to during the summer season. You can replenish forces in its bar after a long trek with a healthy bowl, watching the sunset with some natural fruits cocktail, refreshing after an intense day in the beach with lemonade or simply because we like to enjoy a good ice-cream. This corner is made for the lovers of the natural. Rachel’s eco love is born as a small island in the Gourmet Experience corner of El Corte Inglés at Puerto Banús; this is the second restaurant of the brand, after five years of offering their clients delicious meals at Puente Romano Resort. 100% natural dishes, energetic juices, homemade sweets, innovative creations with the best features of traditional cuisine and an endless list of different options to eat on spot or take away. They are always on the move to offer creative concepts following their philosophy based on the cult on wellness, passion for healthy food and to cook on slow heat. We have to highlight its wide selection of healthy bowls, a mix of fruits with the latest superfoods, without forgetting their delicious and nutritious juices made from seasonal fruits. They offer the best way to start your day, or why not, to enjoy your afternoon with a good portion of homemade cake. Rachel’s Eco love’s new restaurant keeps some of their specialities, such as aubergines with yogurt dressing, its delicious Turkish passion, its selection of wraps, salads and the welcomed artisanal sweets. In short, you’ll find the most delicious and healthy alternative at the heart of Puerto Banús.